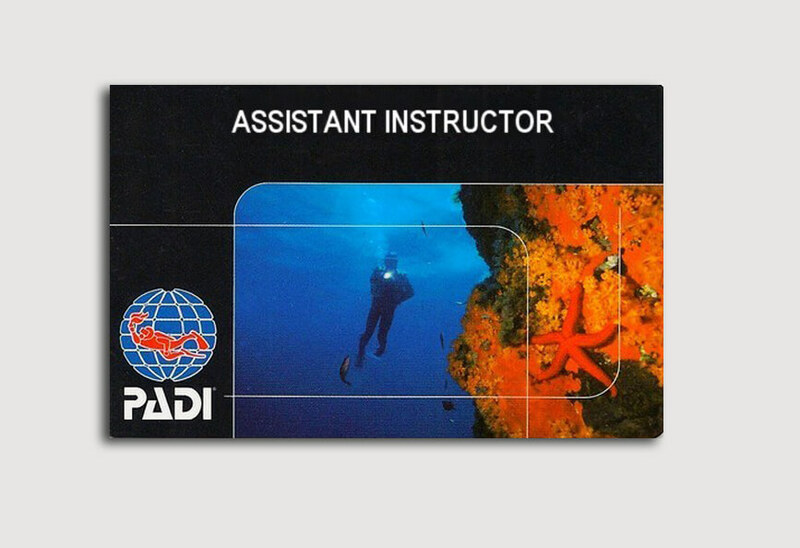 If you have a love for people and the Ocean with a yearning for an extraordinary life, become a PADI Instructor. 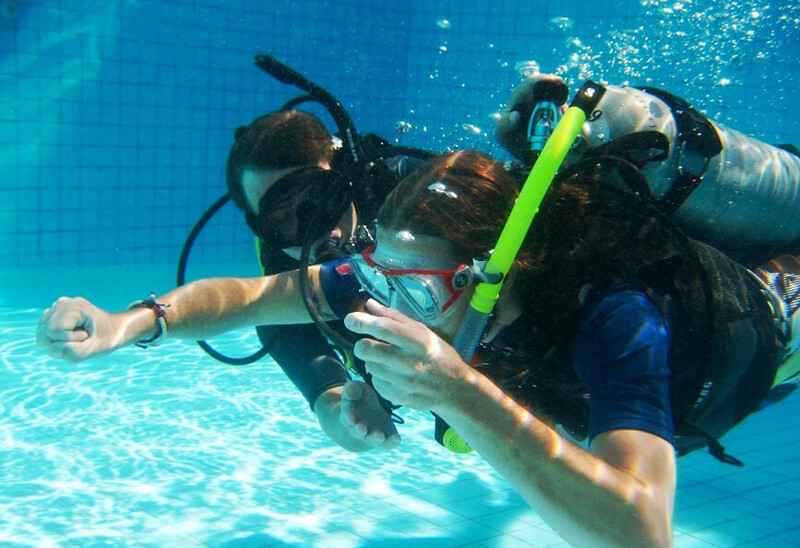 Make the Ocean your office while sharing your love for scuba diving. PADI Assistant Instructors and Open Water Scuba Instructors are the most sought after dive professionals worldwide as they have achieved certification for the program that sets the standard for professional divers. Hardwork and dedication are required to complete this course but the reward of an always adventurous job that follows your passion awaits you. 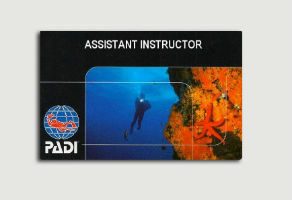 PADI’s Instructor Development Course (IDC) consists of two parts: The Assistant Instructor (AI) Course and the Open Water Scuba Instructor (OWSI) Program. 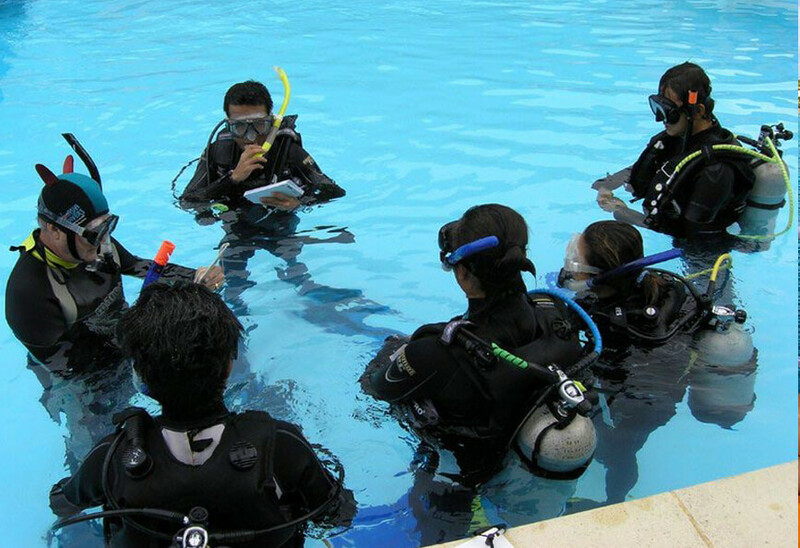 Most future dive pro’s complete the entire IDC and go on to attend and Instructor Examination (IE), which is the final step to earn a PADI Instructor Certificate. The IDC commonly takes seven days. After completing the AI Course the PADI Assistant Instructor is ready to progress to the OWSI course following which you may attend the two day IE to earn your PADI Instructor qualification. If you are already an instructor with another dive organisation this may qualify you to skip the AI and enroll directly in the OWSI program.